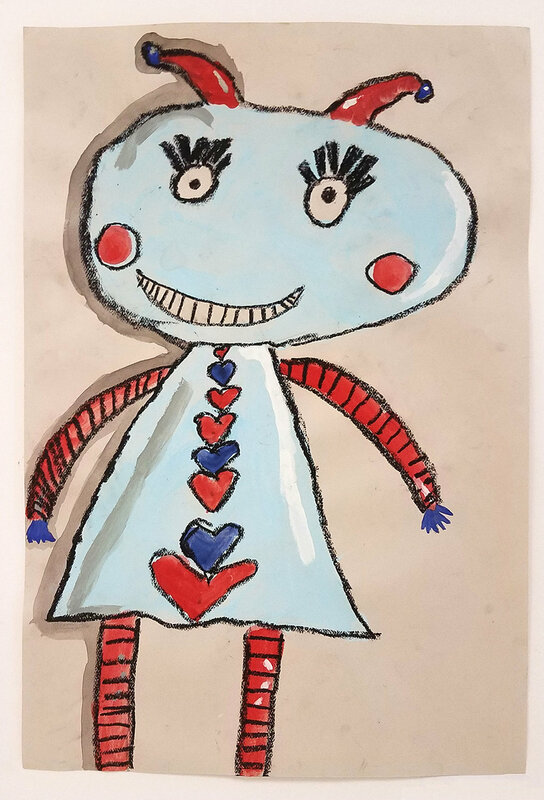 Some of Gwinnett County’s best young artists took center stage during the recent Tapestry exhibition at the J. Alvin Wilbanks Instructional Support Center (ISC) in Suwanee. The annual event— a rotating, three-week exhibit— celebrates Youth Art Month. During Tapestry, the ISC’s lobby becomes an art museum filled with paintings, drawings, three-dimensional art, mixed media, pottery, jewelry, and two-dimensional art, all created by Gwinnett students. Visitors to the exhibit can see firsthand how the lessons from Gwinnett’s award-winning fine arts teachers come to life during the school year. In this slideshow, check out just a few of the hundreds of pieces displayed during the show.